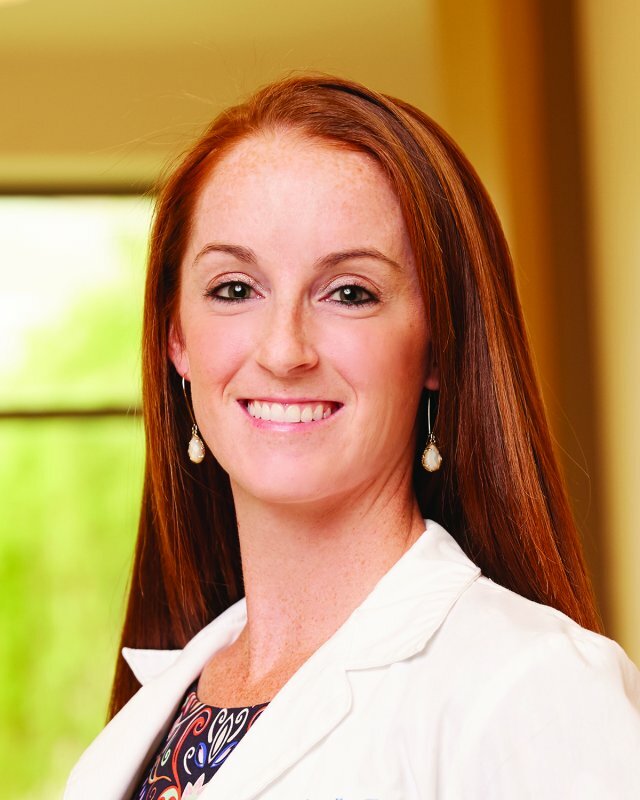 Megan Harris, FNP-C, is a licensed family nurse practitioner at Saint Thomas Medical Partners in Nashville, Tennessee. Megan is a licensed advanced practice nurse who strives to help patients realize how important preventive health is to their general health and overall well-being. Megan has a special interest in providing health care to individuals of all ages. Outside the office, she enjoys spending time with her husband, Zach, and her family and friends. Megan also really enjoys exercising, hiking and traveling.